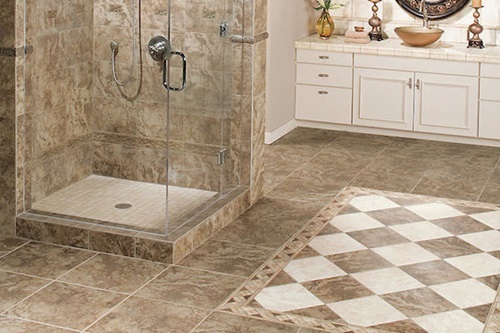 You can find wide selection of ceramic tiles with different styles, colors, and sizes to choose what will exactly match your home décor. 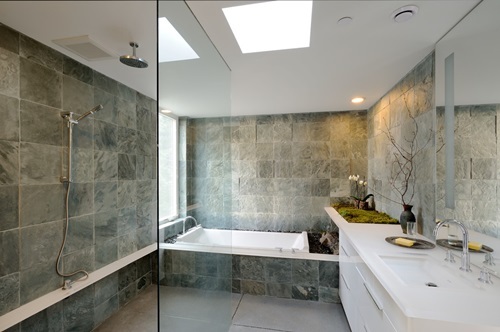 The glazed ceramic tiles have protective layers to resist water and dampness, thus ceramic is a perfect option for bathrooms. 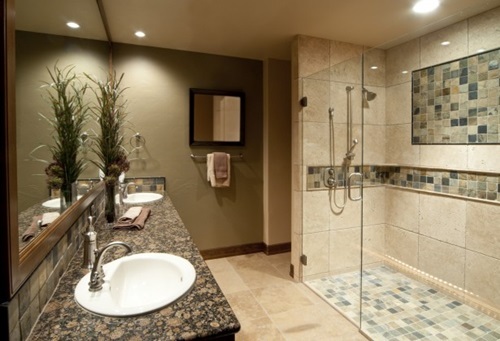 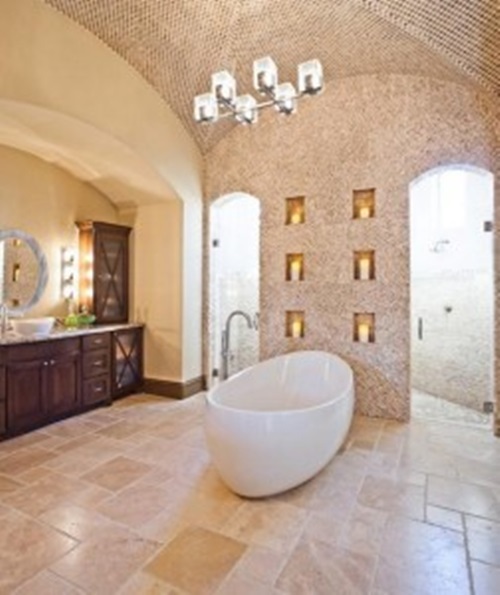 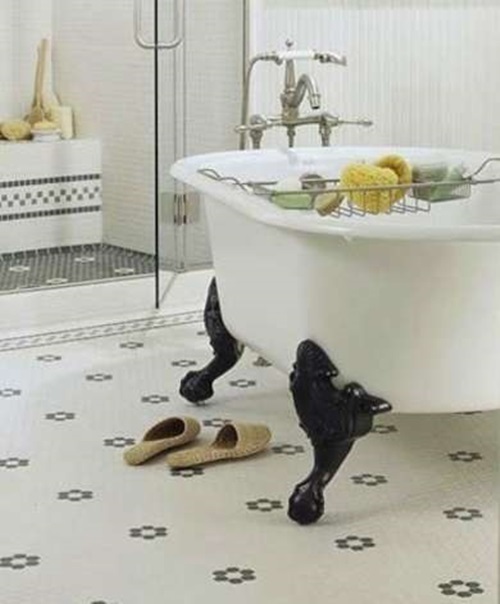 If you have unglazed ceramic tiles, you can seal them in addition to the grout among them. 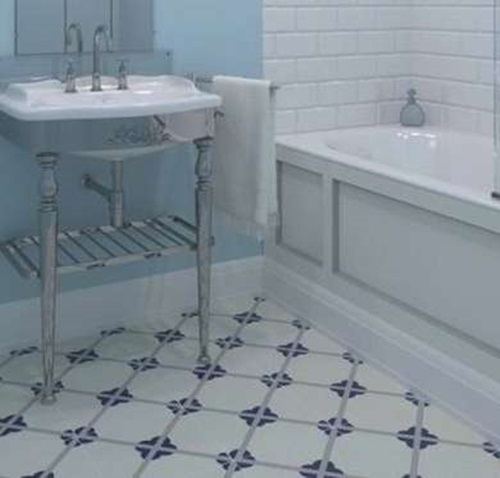 Such tiles have hard and solid surface to be easy to clean, and you can purchase them with an affordable amount of money. 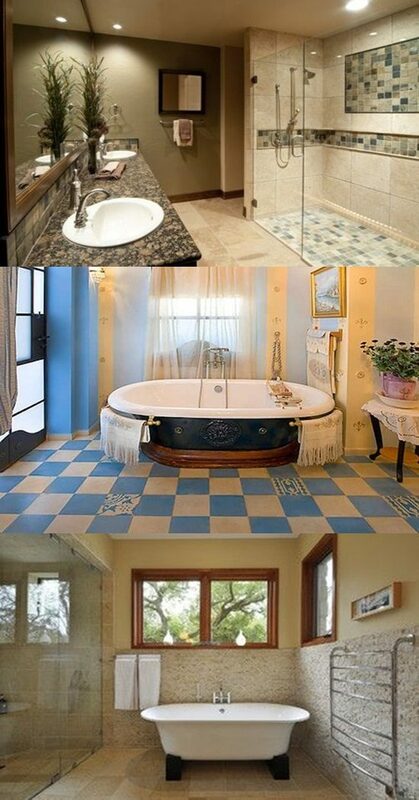 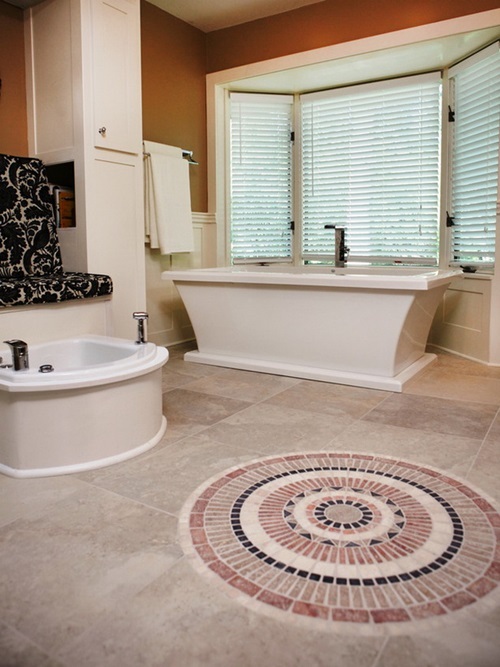 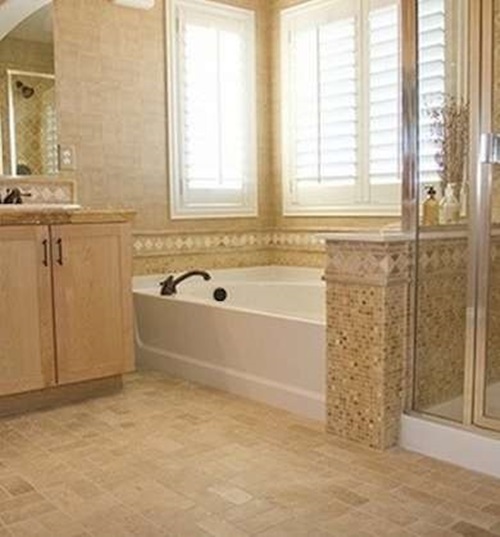 However, ceramic tiles are cold, so you may need to cover your floor in winter to comfort your feet. 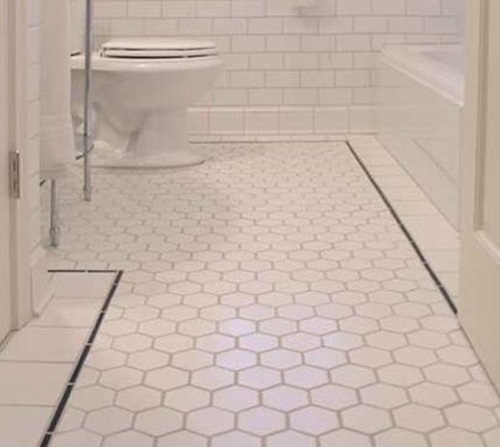 Such tiles are quite heavy and need a contractor to install them properly. 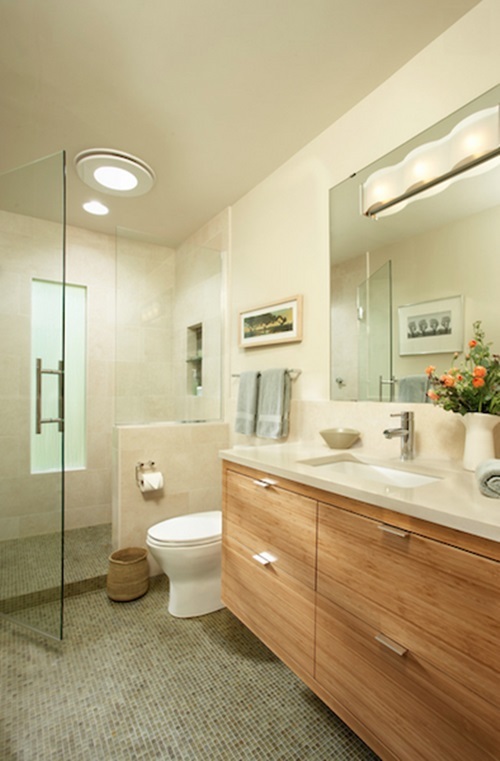 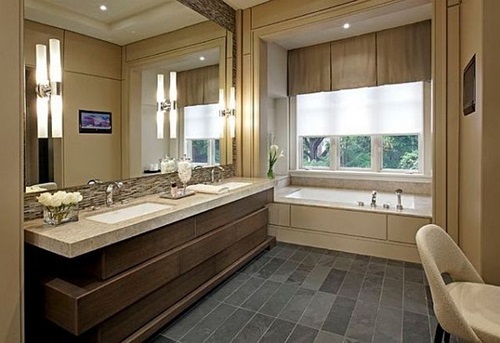 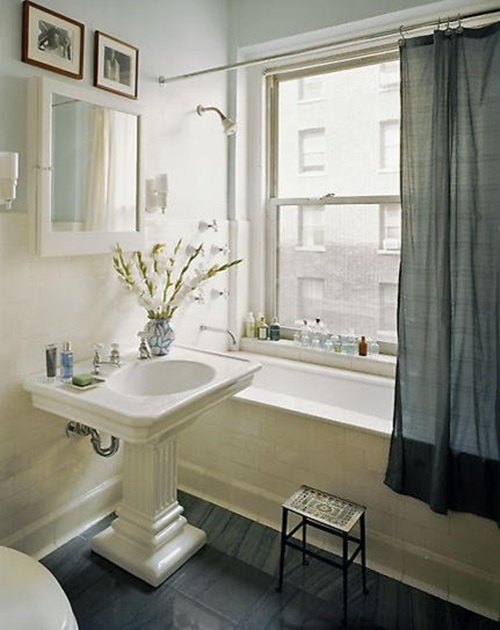 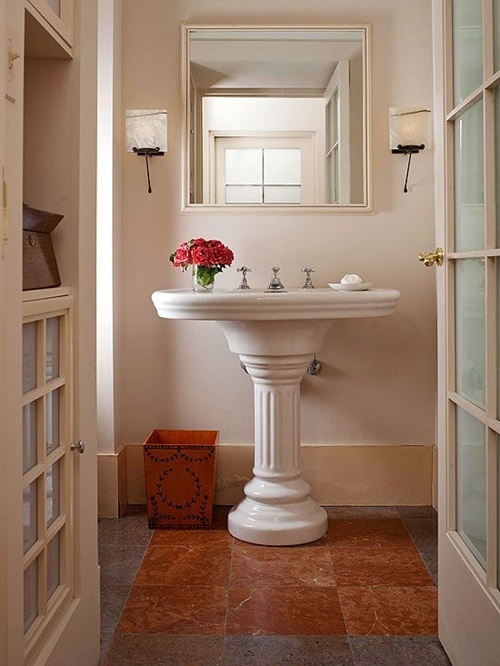 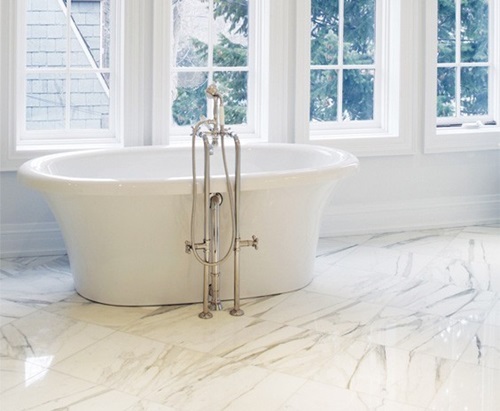 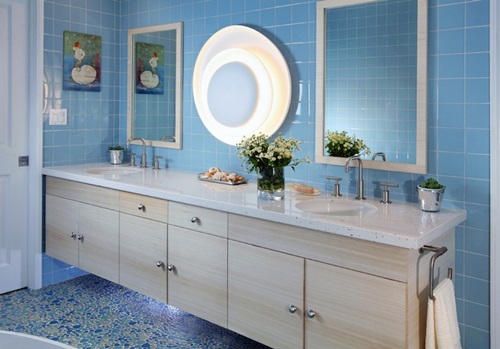 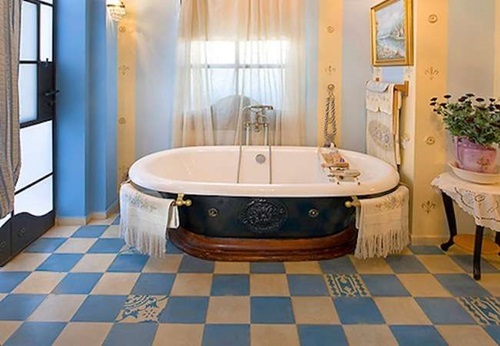 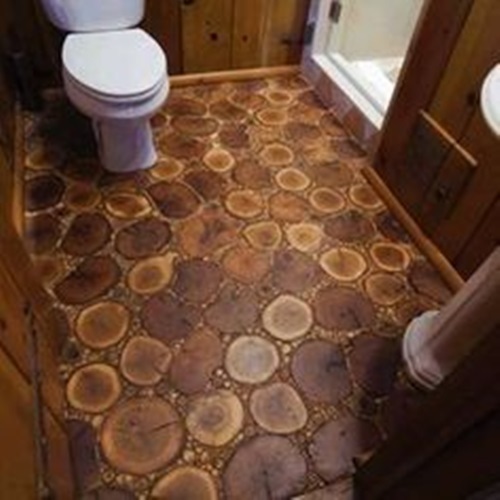 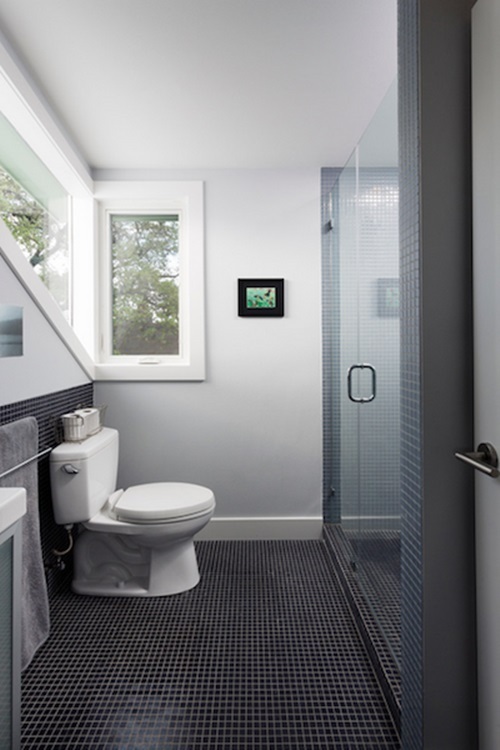 To provide your bathroom an aesthetic look, you can install linoleum floor tiles, as they are mildew resistant, durable, and hypoallergenic, but they will not suite any bathroom decor. 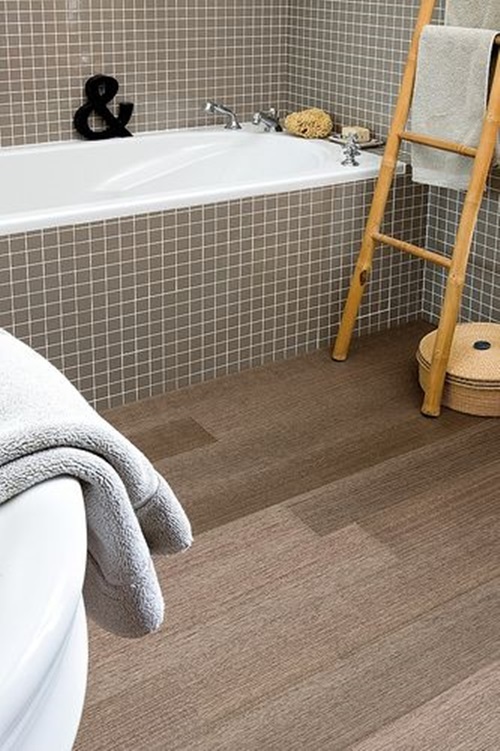 Laminate floor can resemble wood, natural stones, and ceramic keeping its durability and smooth surface, but it must be replaced when worn.